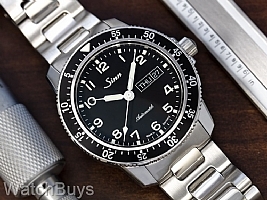 The Sinn 104 Series has become one of the most popular in the line. The Sinn 104 A St Sa (Arabic) adds increased legibility to this watch with Arabic numerals. We love the look of this watch and this small dial change makes quite a difference in the overall look of the watch. The Sinn 104 A St Sa dial is highly legible, with its three hands providing optimum readability of the time. The 104 A St Sa is low pressure resistant to secure the sapphire crystal at high altitudes and is water resistant to a depth of 200 meters. "Best dressy tool watch for the $$$." Verified Owner Comments: I love the display back. Quality exceeds the price. If you’re on the fence by all means pull the trigger! 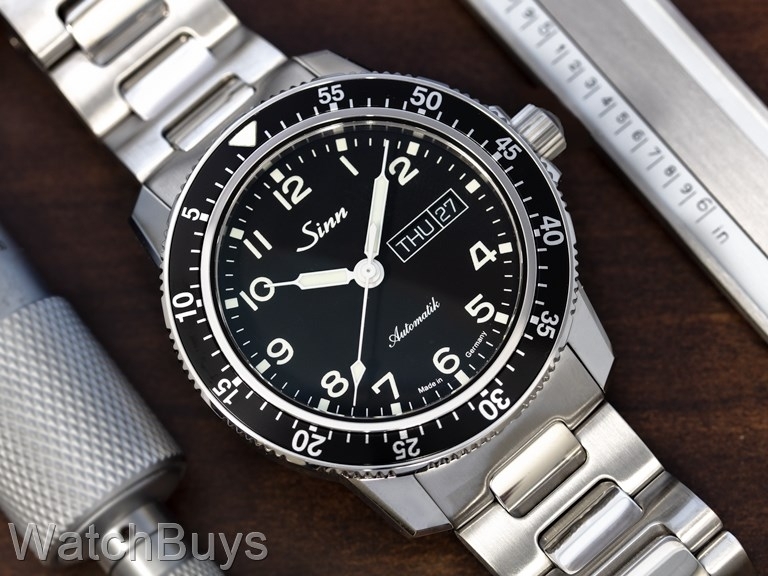 "Sinn 104 A St SA, H-Link Bracelet"
Verified Owner Comments: After looking at many watches, I came across the Sinn 104 and finally had the opportunity to purchase one from Watchbuys. The watch lives up to all of the reviews you may have seen - terrific finish, solid construction, great dimensions, and a terrific value for the price. I highly recommend the watch, you won't be disappointed. Watchbuys I can also highly recommend, the whole process of ordering and delivery was topnotch. The owner actually took the time to discuss the Sinn brand and watches in general while I was placing my order. When I'm in the market again and Watchbuys carries the brand I'm interested in, I'll certainly make the purchase from them. "Sinn 104 the best pilot watch"
I was immediately called by Watchbuys trying to help get the transaction completed. Saving up for the 903 now! Verified Owner Comments: This watch has the perfect combination of dressy/class and sporty/ruggedness. The fit and feel is great. 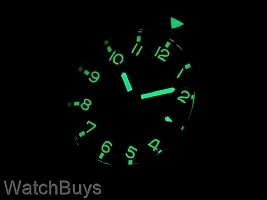 Buying process from Watchbuys was hassle free with excellent communication. 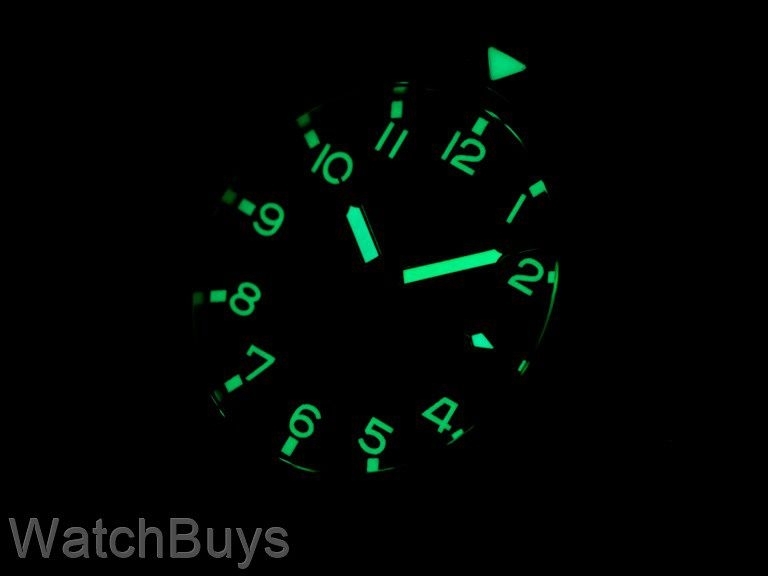 Would definitely buy another watch from Watchbuys.